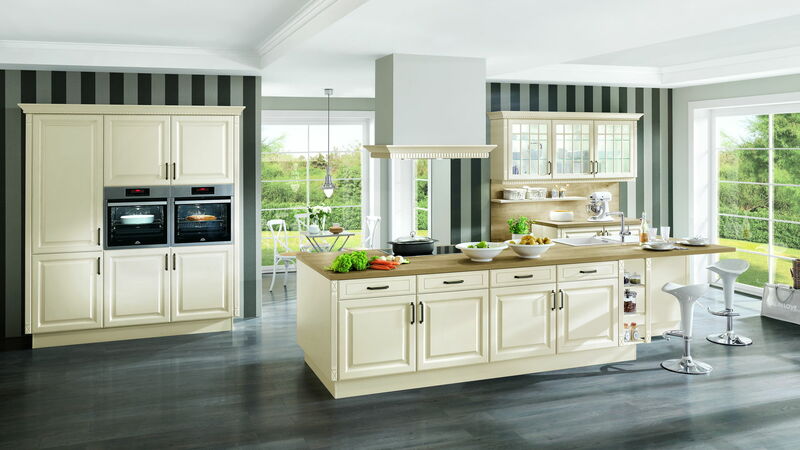 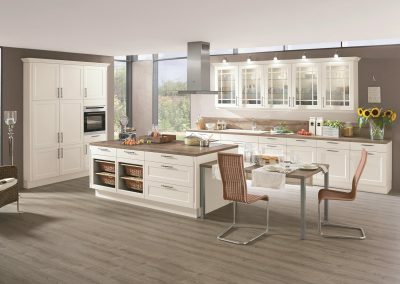 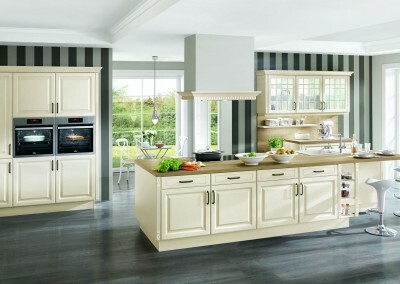 Especially at the present time, the classic kitchens have become fashionable again and are very popular . 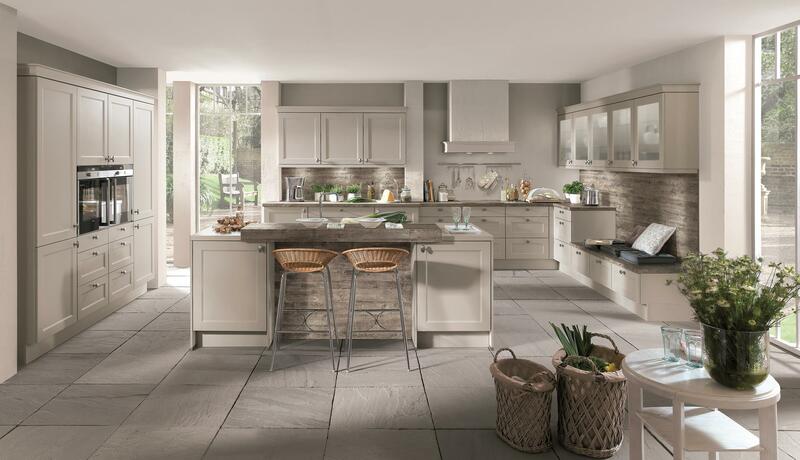 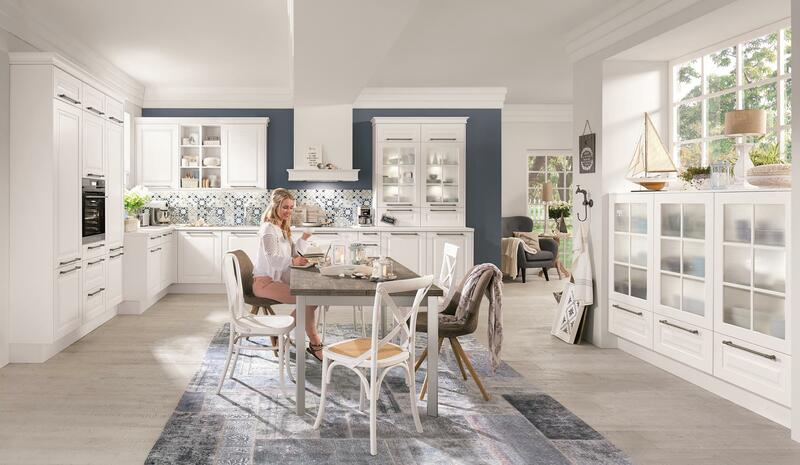 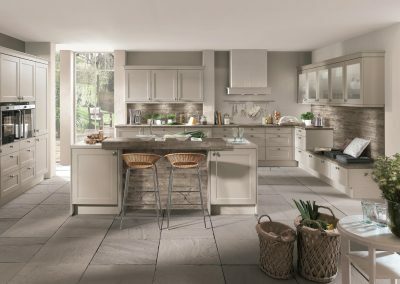 You want a classic kitchen or you tend rather to rustic country style ? 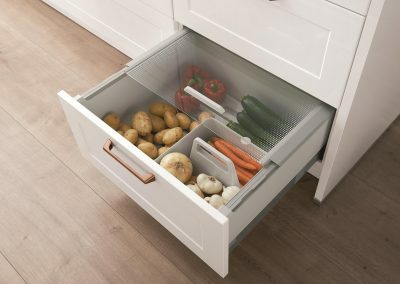 No matter! 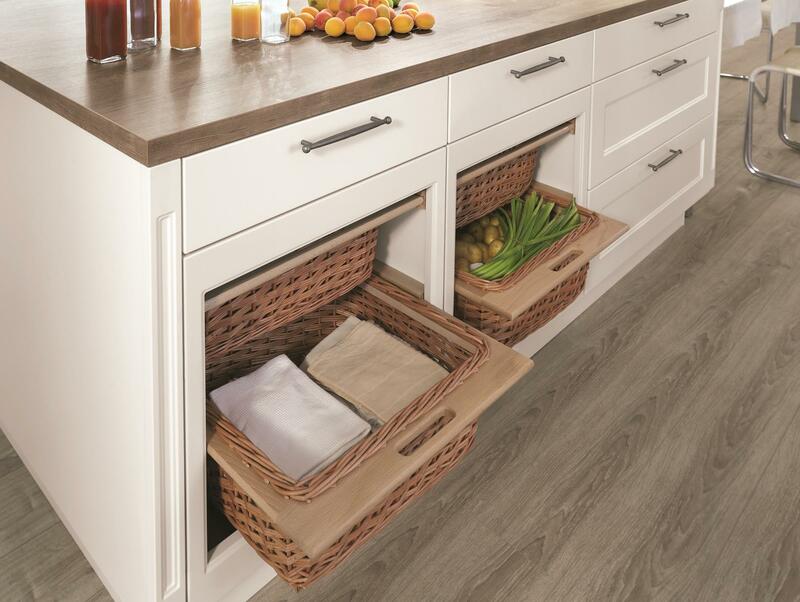 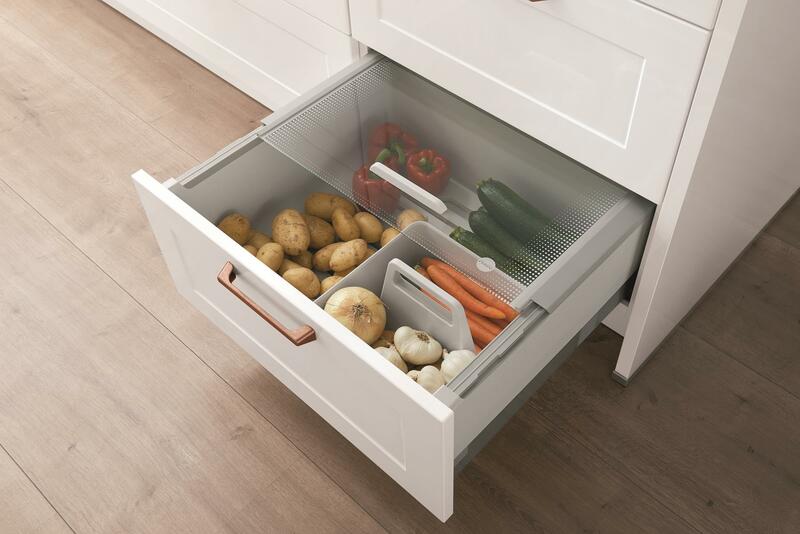 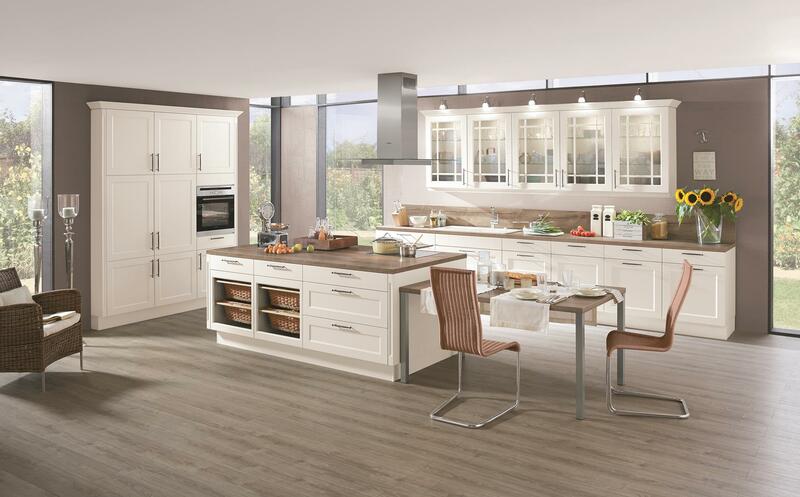 Our ” Classic ” collection offers a comprehensive selection of simple fronts for your design. 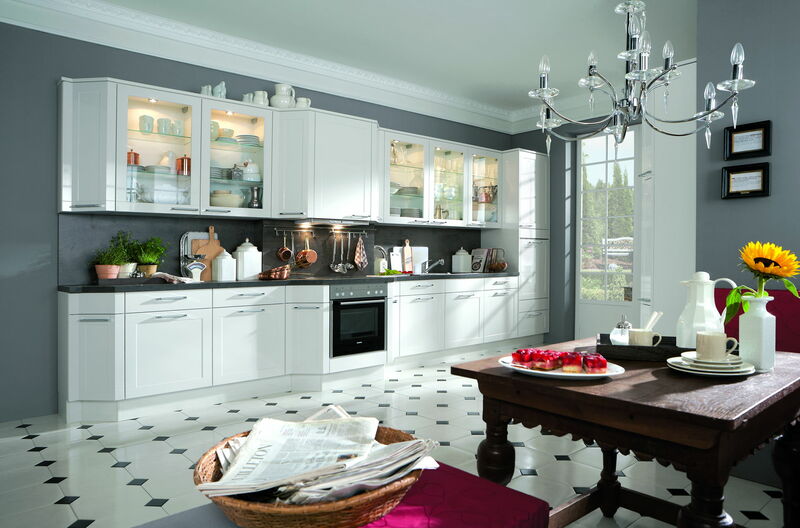 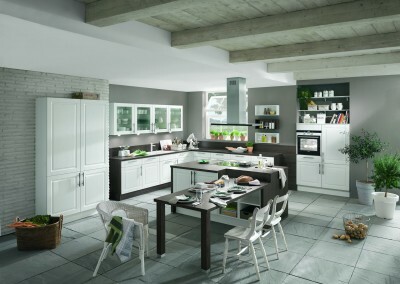 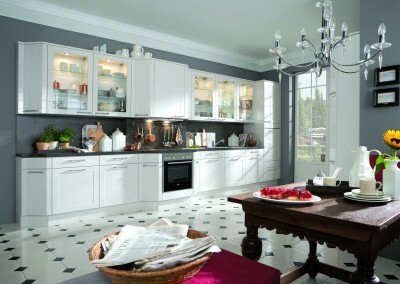 Regardless of the kitchen design all our kitchens are quality furnitures from Germany .